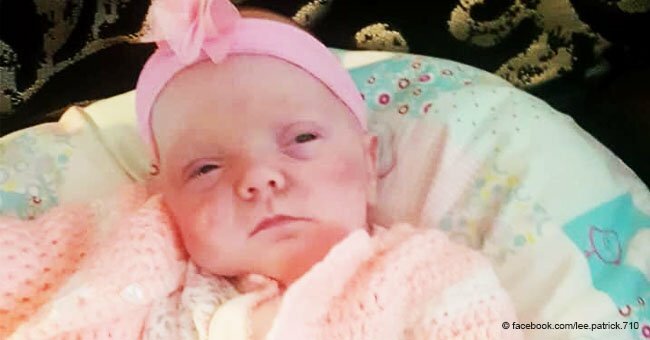 Francesca Bradley, who defied all odds and proved that she is a survivor, was born just two days after the abortion limit. Her doctors had already told her mother, Victoria, that if she were born earlier, she would most likely not survive. 37-year-old Victoria gave birth to Francessa according to a report published by Inside Edition on January 2, 2017. 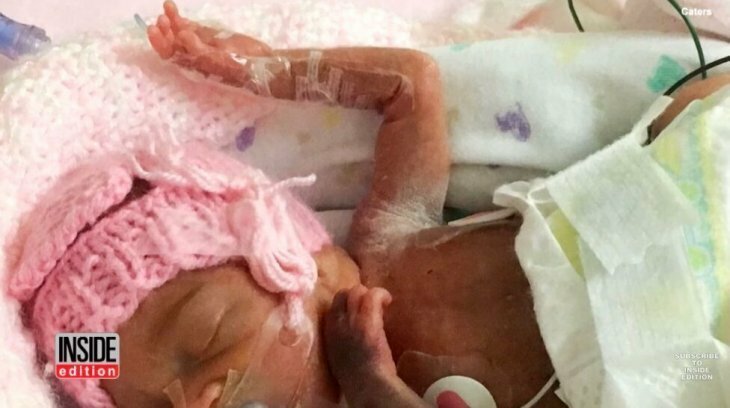 The baby, born premature, was so small that she looked like a fetus. 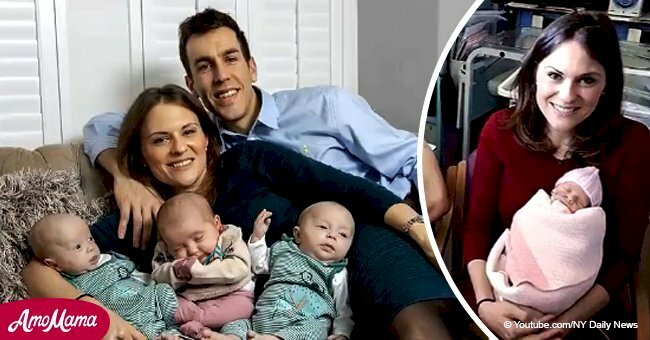 When Victoria got pregnant, she couldn't be happier because she was eager to become a parent and bring a beautiful little being into the world, FaithTap reported. 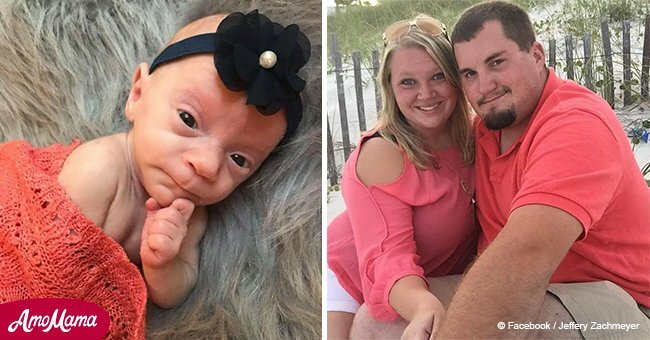 But in the 24th week of her pregnancy, when Victoria visited the hospital, she discovered that her pregnancy could end tragically if her baby were born prematurely. The pregnancy was an emotional one for Victoria, and she was tense and fearful not knowing what might happen to her dear child. 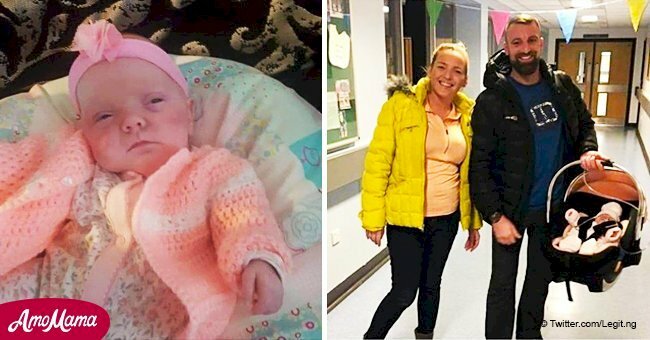 When the woman did give birth to her premature girl who was little, doctors told the mother that the baby would not live for long. The girl was named Francesca and Victoria held on to the hope that her baby would be fine. 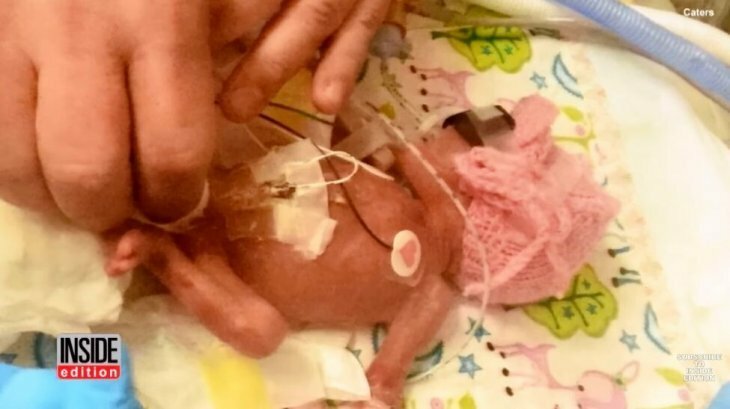 She was born so early that she could have been aborted if she was born just two days earlier. Little Francesca weighed a mere two pounds when she born. Her hand was the size of a fingernail, and her feet were the size of pennies, according to Inside Edition. Francesca had to go through multiple surgeries all in the first few weeks of her life because she was born prematurely. She beat meningitis, collapsed lungs and kidney problems and also had blood transfusions and laser eye surgery. Francesca was finally free of all the medications and the oxygen support that she was on before. The amount of struggle that the baby had to go through along with her mother during the first few months of her birth was immense. Months after her surgery, Francesca was still thriving and continued to be an inspiration to the people around her. 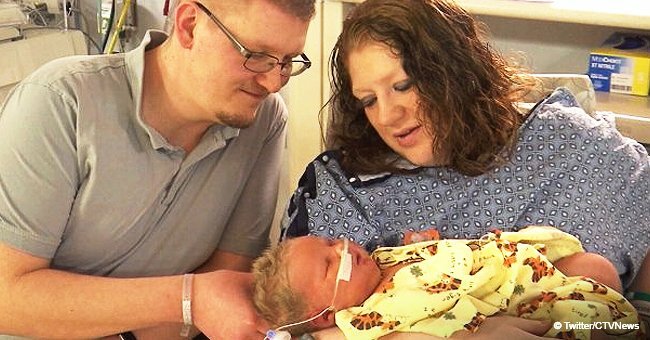 Another baby boy, Maddox was born critically premature, weighing mere1lb 60z. He forged a deep bond with a kitten named Donna, and the two are best friends. Baby Maddox was born in Atlanta, Bartow County, Georgia, and a video shared on YouTube on February 22, 2017, shows the amazing friendship he shared with his kitten. The little boy would spend a lot of time with his kitten, and the two could be seen playing, cuddling, or napping together.